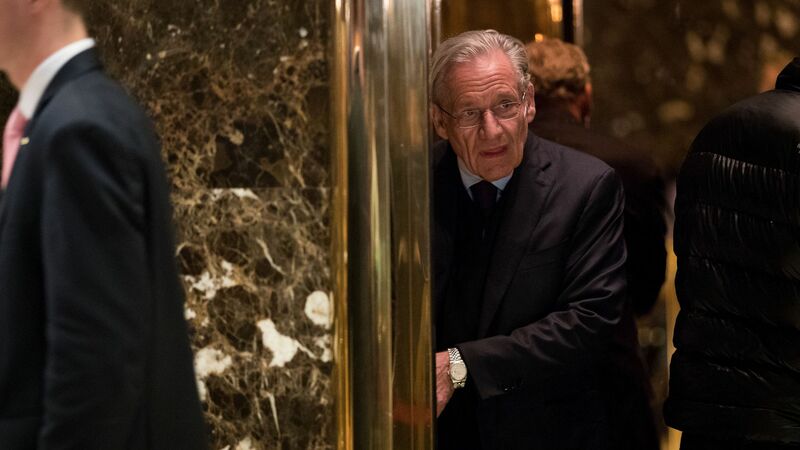 Renowned Pulitzer Prize-winning investigative journalist Bob Woodward plans to release his first book on President Trump's White House. The details: Publisher Simon & Schuster said Monday that “Fear: Trump in the White House” is set to release on Sept. 11. “[It] is the most acute and penetrating portrait of a sitting president ever published during the first years of an administration,” said Jonathan Karp, president and publisher of Simon & Schuster, in a statement. Woodward, an associate editor at the Washington Post, is known for his coverage of the Watergate scandal, which led to President Richard Nixon's resignation.